Father’s Day can be a tricky one- he has tons of gadgets and memorabilia piled up in the house. Dads are usually the least picky of the bunch, but then that makes it even more difficult to shop because you have no idea where to start. Rather than getting him new tools to tinker with, or a standard coffee mug, explore our latest gift giving options that are just as unique as he is! 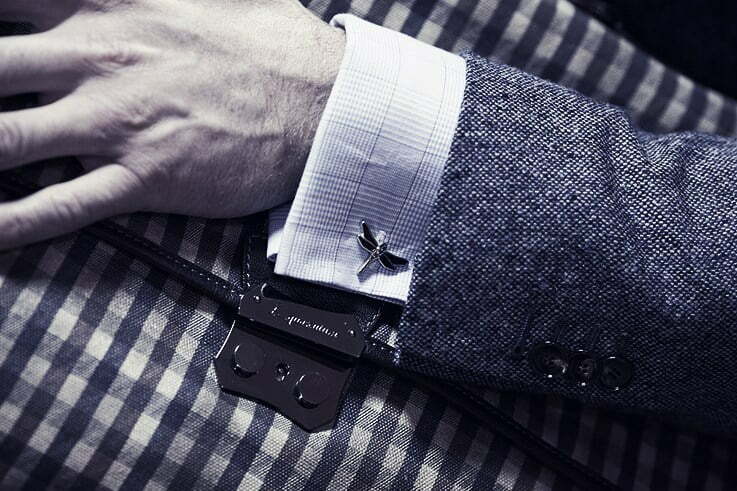 When it comes to menswear, cufflinks are like the metaphorical ‘cherry on top’. The right cufflinks serve as a cool accessory without being too showy, and they can also give an extra confidence boost. There is no one else in the world like your Dad, so choose a custom pair of cufflinks that feature his favorite superhero or band. 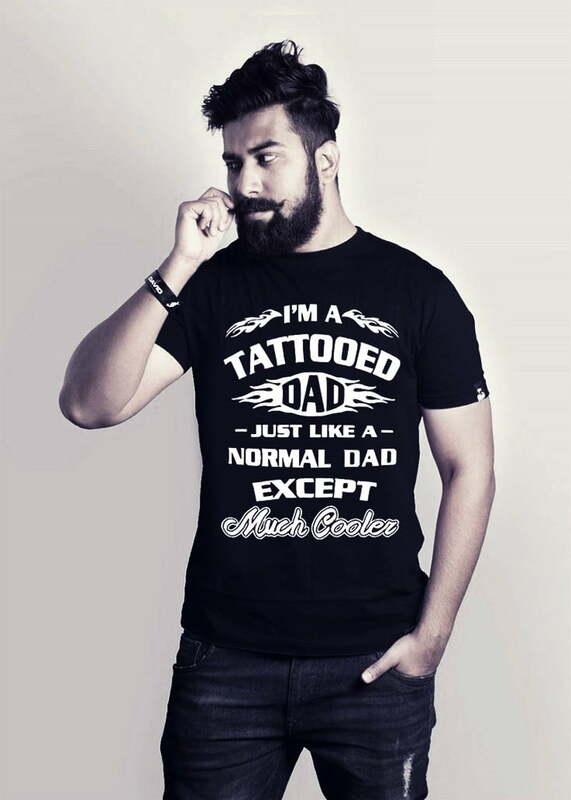 Why not upgrade his style for Father’s Day? 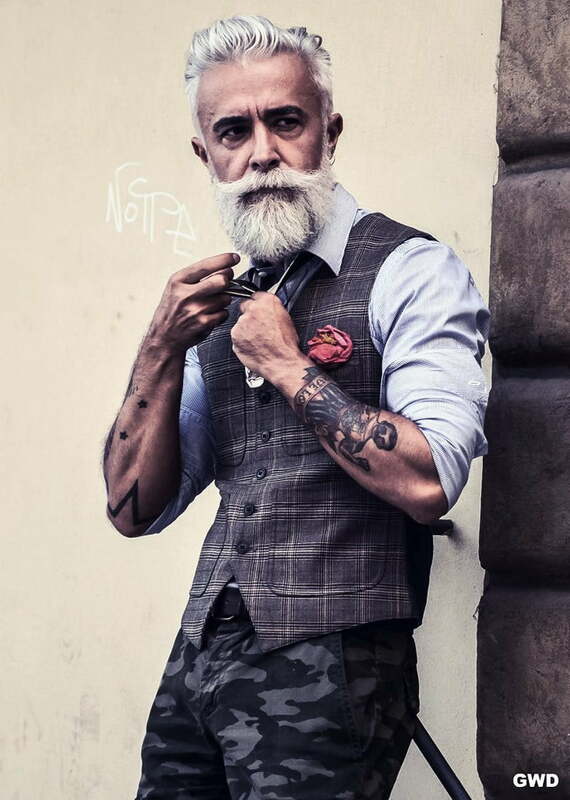 You can do a complete head-to-toe overhaul, picking out modern yet timeless pieces such as military button-down and Victorian-inspired trousers. Let’s not forget about textured neckwear, or a bold bowtie, that will create a completely polished look perfect for his special occasions. Dad will appreciate the new clothes AND the fact that he did not have to spend any time shopping to get them. One of his most prized possessions is his beard, and he has spent years growing it into the wild mane it is today. Taming the beast is usually the last thing on Dad’s mind, but regular grooming and maintenance are the keys to a well-kept beard. 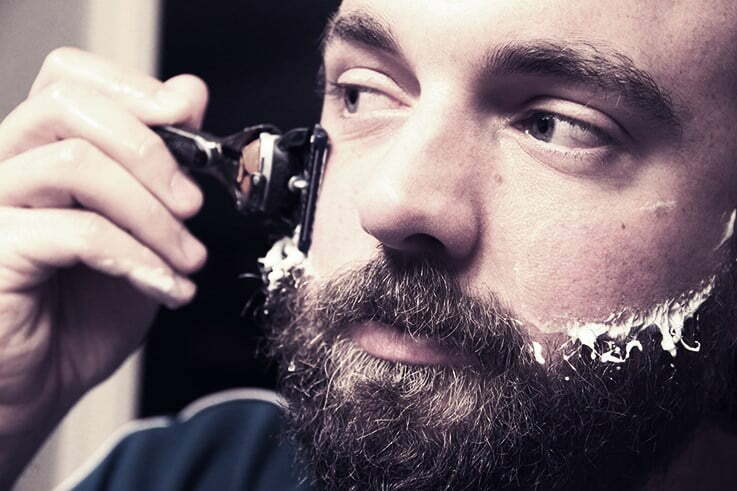 Get him one of the new laser-guided beard trimmers, or a monthly subscription to a shave club. Consider these the gifts that never stop giving. Dad still knows how to get down- or at least he thinks he does. 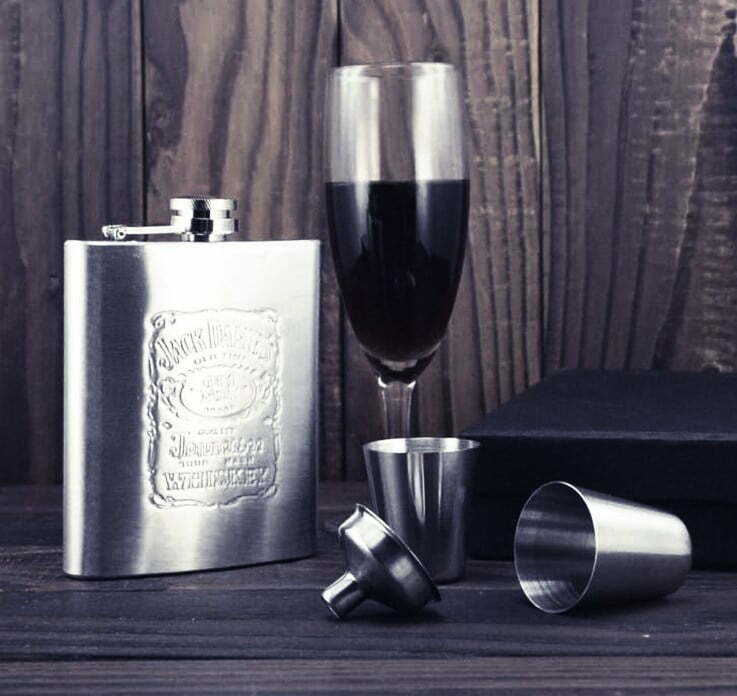 Get him a unique flask or set of shot glasses that will make him relive his younger days. Make it even more fun by incorporating a parent-friendly drinking game, or playing bartender at your family function. If Dad is not big on drinking, a safer glassware choice is the ever-popular coffee mug. Just make sure that it says something quirky that will catch his attention. So no to booze, and he has never even had a 5 o’clock shadow. 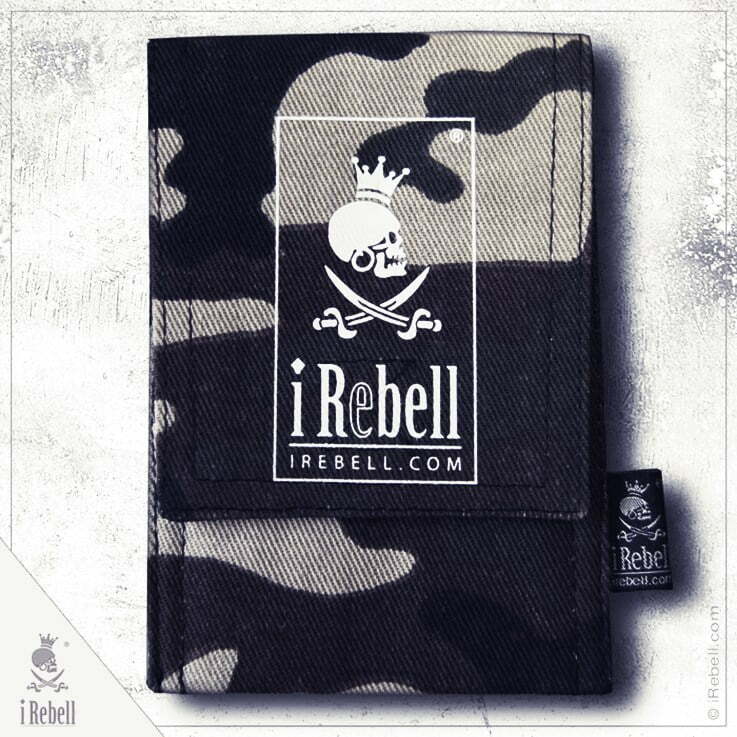 Chances are Dad could use a new charger or phone case- we all do. Get him a case that can charge on its own, or maybe an Ouija themed laptop case for his new Mac. Tech accessories are a go-to item when shopping for Him. A man’s watch can make a big statement, and it also tells a lot about his personality. Is Dad more traditional, and more likely to appreciate a classic pocket watch? 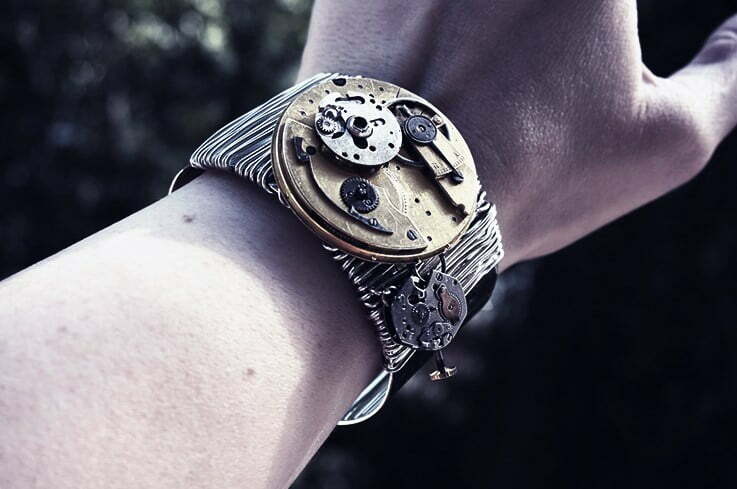 Or would a Steampunk wrist watch with stainless steel accents be more his speed? Take the time to focus on details here, like a leather band versus steel, or dual time rather than standard. Which gift idea is your favorite? Do you have a unique idea to share? Leave your feedback in the comment section below!